Fresh wormwood to the fore, complex herbal with green anise, simplicity at its best. A clouding effect from the bottom, the wormwood strengthens and earthy tones kick in to give you that flavoursome refreshment.  It isn’t wise to believe everything the Green Fairy says during an Absinthe rush. Francois Guy Absinthe is adored for its wormwood, herbs, sugar and anise flavor notes. This Absinthe is carefully distilled at Francois Guy distillery, France. Based on 18 votes, the average rating for Francois Guy Absinthe is 9.2/10. — Francois Guy Absinthe is an outstanding herbal aperitif / cordial offering a fresh, herbal nose & palate, while the finish is long, clean yet complex. 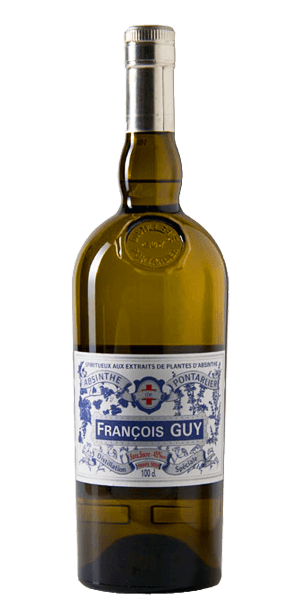 Francois Guy Absinthe is an outstanding herbal aperitif / cordial offering a fresh, herbal nose & palate, while the finish is long, clean yet complex.